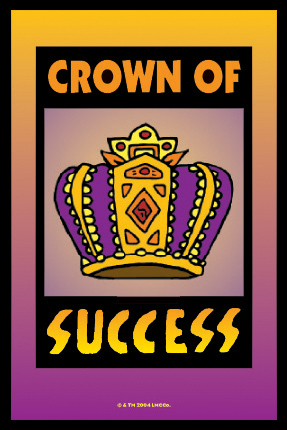 Crown of Success Spells to succeed on the job, win friends, pass tests, and enhance your career. a delightful blend of modern materials and traditional amulets for luck and protection. Enter the magical world of the Lucky Mojo Community Forums where 2,800+ friendly hoodoo practitioners and helpful Lucky Mojo Staff members share spell-casting success stories, answer new user questions, and pass along traditional conjure craft and family rootwork techniques. 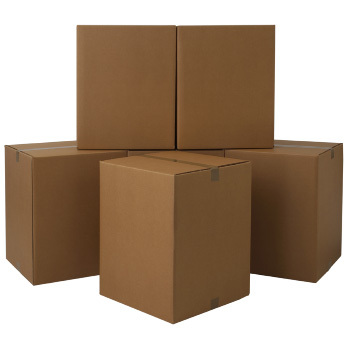 It is a pleasure to present you with our August 2010 Lucky Mojo Newsletter. In this issue we tour the DVD Department, offer a free Crown of Success spell and mojo recipe (and a discount on all of our Crown of Success spiritual supplies), show you the weird cuteness of Mexican acrylic horseshoe key ring charms (and discount them as well), and offer some insight into the use of Zodiacal Spiritual Supplies. African American Cast DVDs: It has been my experience as a teacher of hoodoo -- which is essentially African American folk magic -- that many people i meet through the internet are truly interested in the subject, but among those who come to hoodoo from outside the Black community, there is a woeful lack of understanding of how conjure fits into African American culture. In fact, there is often a total sense of unfamiliarity with African American culture at all, and worse, some folks act as if possessing hoodoo knowledge were simply a matter of "translating" spells and ingredients from conjure into their own culture's magical traditions. The truth is, hoodoo is embedded in African American culture and if you want to learn how it works, you will have to learn how it works in the Black community first and foremost. 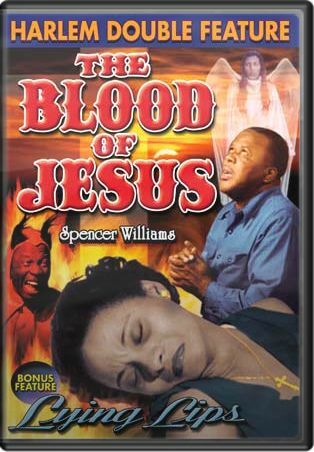 These films date to the era when hoodoo was being documented by the likes of Zora Neale Hurston and Harry M. Hyatt; they feature all-Black casts, and range from wonderful comedies with the likes of Mantan Moreland to crime dramas featuring musical interludes and inspirational Christian church fare directed by Spencer Williams, Jr. These hard-to-find low-budget "All Colored Cast" gems appeal to folks who treasure Black culture as the fountainhead of hoodoo rootwork. Watching these movies is not a substitute for making friends in the African American community, but viewing them will help give outsiders a window into the culture which nurtured hoodoo and gave it its present-day form. Movies about the Occult, Witchcraft, and Hoodoo: A subject that often comes up during conversations with customers at the Lucky Mojo Curio Co. shop is how well movies depict scenes of witchcraft, magical rites, demonic pacts, and metaphysical events. Folks want to find the movies -- so here they are. Vintage Classic Exploitation Films: Having set up a distribution pipeline for the above two categories of classic film -- African American Race Movies and Films about Magic and Witchcraft -- i just decided for no particular reason at all to devote some shelf space in the shop to the kinds of crazy-weird films that enthrall, amuse, and enchant me. Why not? It's my magic shop and these films turn me on. Priced right -- and sure to please. Full-Colour Vintage-Look Film Posters: These are simply great -- they are printed on heavy card stock and come with a free heavy-duty vinyl sleeve, so you can hang them without framing them or damaging the art. Enjoy! You may not think of yourself as an astrologer, and you may not be able to interpret a horoscope -- but should not stop you from learning to use and benefit from our line of Zodiac-themed spiritual supplies. 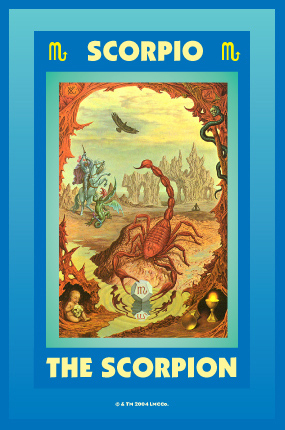 All you have to know is that there are twelve signs of the zodiac and that not only does every person you know belong to one of these signs, each sign also has symbolic rulership over certain areas of life. Armed with these two pieces of data, you are ready to add zodiacal work to your spell-casting arsenal. Lucky Mojo Zodiacal Vigil Lights or Glass-Encased Candles find general use in promoting altar work, either as "helper lights" or to represent people of various signs. These candles have full-colour paper labels naming Aries, Taurus, Gemini and other astrological signs, with information about their attributes. They are made of soft wax in symbolic colours and will burn continually for at least 120 hours. They stay alight for many days and are appropriate for petitions and prayers. Some people dress Zodiacal candles with anointing oils; others do not. Likewise, Lucky Mojo Zodiacal Sachet Powders may be used to dress petition papers, to dust on the body, or to subtly work into a carpet or door mat during the times of the year symbolically related to the various Astrological Signs. All of our Lucky Mojo Zodiacal products may be combined with our Planetary products when working astrologically-based or timed spells. FRIDAY, AUGUST 13: MONTHLY HRCC HOMEWORK GRADING PARTY! if you are interested in learning about hoodoo and hanging out with other practitioners, you might enjoy helping us discuss and grade this month's pile of Hoodoo Rootwork Course Homework submitted by students. All are welcome, whether students or not! We meet at 5:00 PM at the shop, and PIZZA IS FREE. Come late, leave early, whatever suits you -- it's a folklorically fun work and play party, and you will learn a lot, i guarantee. Thanks this month go out to Lara Rivera, who is in charge of all the nuts and bolts involved in preparing and emailing our newsletter. And to all our loyal customers and clients, we send our wishes for the best of luck in all your spell-casting, plus a nifty Discount Coupon included here for you. Save 20% on your next order of Lucky Mojo Curio Co. Crown of Success brand Oil, Incense, Bath Crystals, Sachet Powders, and Vigil Light Candles and Mexican Horseshoe Key Rings via online purchase.